Texville has been established in Hong Kong in 1998 as a merchandising company and producer of garments. Today Texville delivers garments worldwide – mainly to the markets of European Union, Canada, South Africa and the South America country like Chile and Peru. 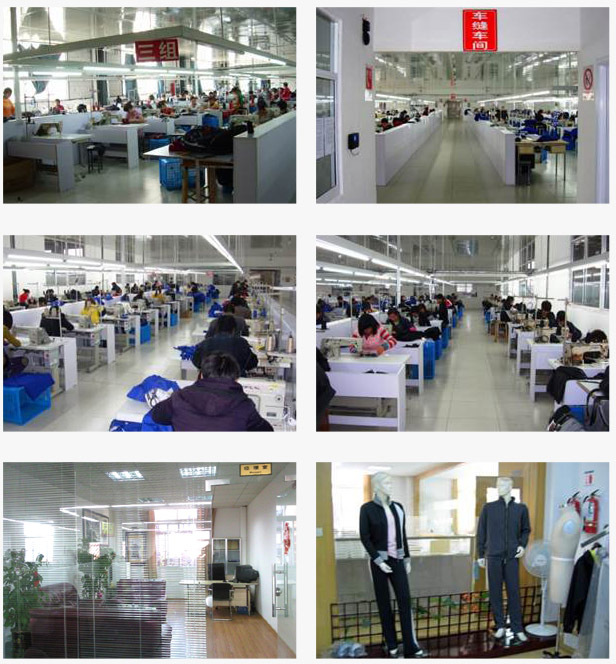 We are producing jackets, knitwear, pants, boardshorts and shorts, Polo shirts and T-shirt and other items. We have our own factory in Xiamen Fuijian China. These colleagues are producing roughly 80,000 pieces of garments every month. Started with our factory in Xiamen we are auditing one factory after the other to achieve the BSCI-Certificate and meet the ReacH EU standard. More production plants in China ( Shijiazhuang, Anhui) and Bangladesh do give us more flexibility. The quality of our products is most important for us but also reliability is one of our strength as we know how important it is that you as our customer can keep your delivery dates. You can reply on us! Give our production expertise a test! Send us your samples or inquiries for price quotation. We will immediately get in touch with you and do everything to become your reliable partner in these fast moving times.